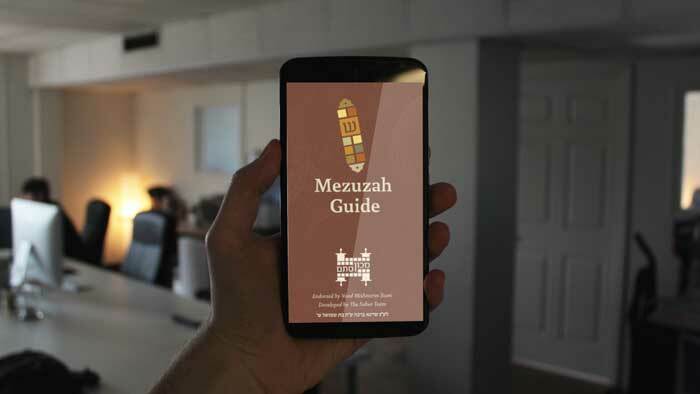 The Saber Team and Machon Stam are proud to announce the latest application in the Saber Team’s suite of Jewish Apps, the Mezuzah Guide App. 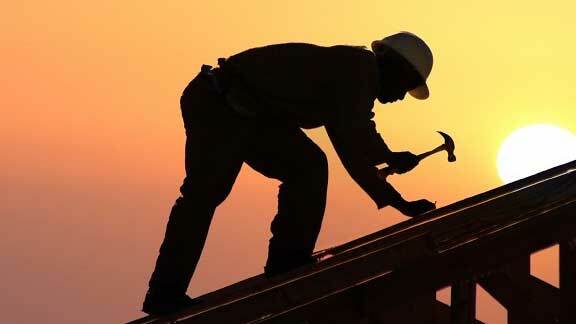 The content and responses on the Mezuzah Guide is managed by the scribes at Machon Stam. Together with the Saber Team, the amazing staff at Machon Stam helped plan the application and partnered with the promotion and release of the app. 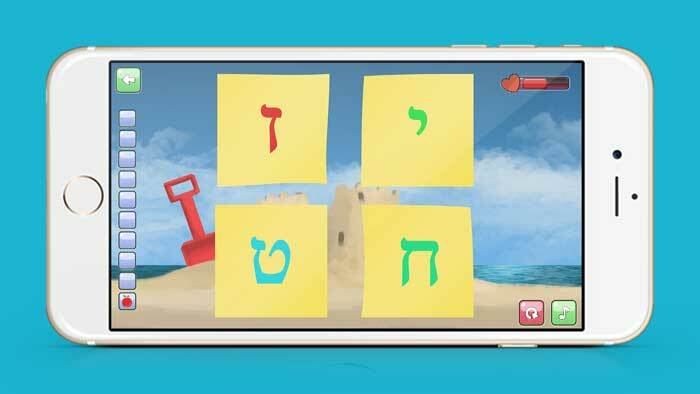 The Saber Team, in addition to developing the Mezuzah App has also created other famous Jewish applications. Some of the more famous apps are the Chanukah Guide App, Tefillin App and the Purim App. These apps, like the Mezuzah Guide App, have been mentioned all across the news websites and social media.